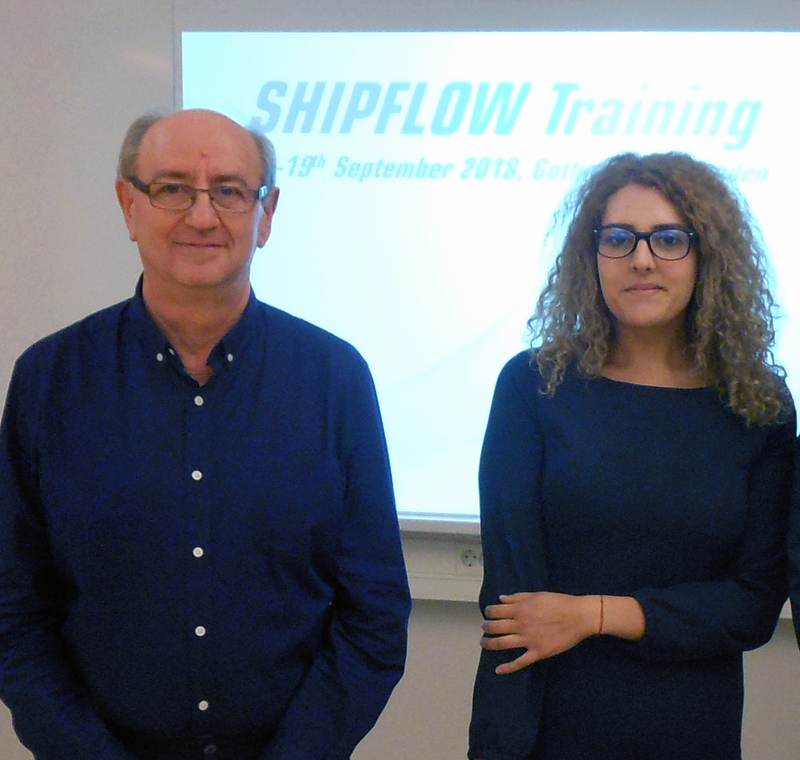 Two of ICE’s hydrodynamics specialists – Gelu Alexandru and Ana Chirosca (pictured) – last month participated in an advanced training session in Sweden arranged by Shipflow International AB. architects and shipyards as a tool to optimise hull forms and related energy saving devices to achieve the lowest possible resistance and thus low fuel consumption for new ship designs. Ever-more powerful computers enable naval architects to quickly analyse a variety of parameters to achieve optimum flow patterns within given design restrictions; CFD to a large extent reduce the need for much slower and more expensive scale model testing used earlier. New software releases necessitate periodic updates for ICE’s experts to stay in the forefront of use of CFD technology.